Asthma is one of the most common chronic conditions in Australia - a disease whereby your airway muscles constrict and become inflamed, generating mucus that makes breathing difficult - sometimes dangerously so. Indeed, our prevalence of asthma is among the highest in the world. Triggers of asthma include smoke, dust, and the cold. Gas heating and damp can also cause asthma - and a new Australian study has explored the contribution of those factors to the overall prevalence of asthma in children. More than a quarter of Australia’s homes have problems with damp, and more than a third use natural gas for their cooktop stoves. The researchers collected data from the Global Burden of Disease Study - a huge international study that calculates the prevalence of different conditions and the impact they have on the lives of the people with them - to work out how many children in Australia are afflicted with asthma. From there, the study used statistical modelling to determine how many children were exposed to damp and natural gas in their homes. The study found that the “population attributable fraction” of damp - how much it contributed to the overall prevalence of asthma among children - was 8 per cent. Gas stoves contributed 12 per cent to the overall prevalence, according to the modelling of the study’s authors. That did vary significantly by state. 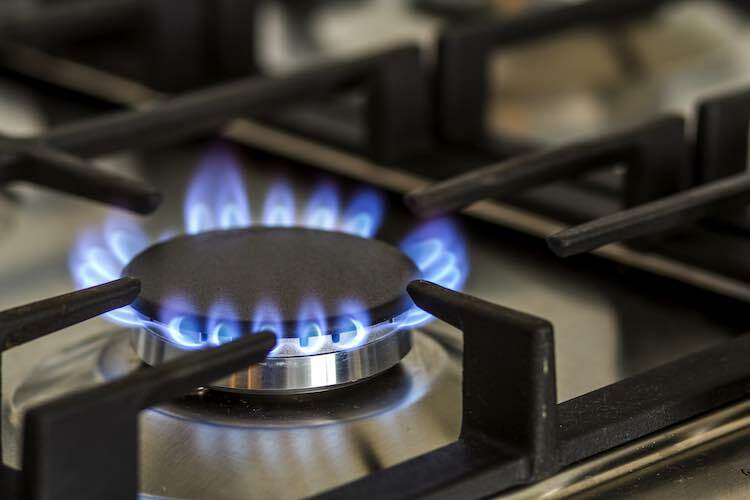 In Tasmania, only two per cent of households used natural gas for stovetop cooking, while in Victoria it was 67 per cent. Between 1995 and 2013, the exposure of Australian children to second-hand smoke dropped from 31 per cent to 3.7 per cent. Impressive, but as the study’s authors note, there remain other household factors that also significantly affect the respiratory health of our children. Damp, in particular, has a range of unpleasant effects - allowing for the growth of mold which can cause inflammation and allergic reactions alongside its respiratory consequences. The study’s authors say that public health efforts to help people know more and prevent asthma should include more information about triggers that may not be so obvious. Reducing mould and the installation of range hoods to vent the nasties that are produced when gas combusts are cost-effective ways to reduce the overall asthma burden in Australia. Knibbs, et al. (2018). Damp housing, gas stoves, and the burden of childhood asthma in Australia. MJA doi: 10.5694/mja17.00469.